28 Feb WELCOME TO OUR NEW WEBSITE! Just like a hairstyle needs to be revamped every once in a while to stay with the trends, so does a website.  Marchelle Salone is pleased to announce our new website – with more features for easier booking, gifting, and browsing!